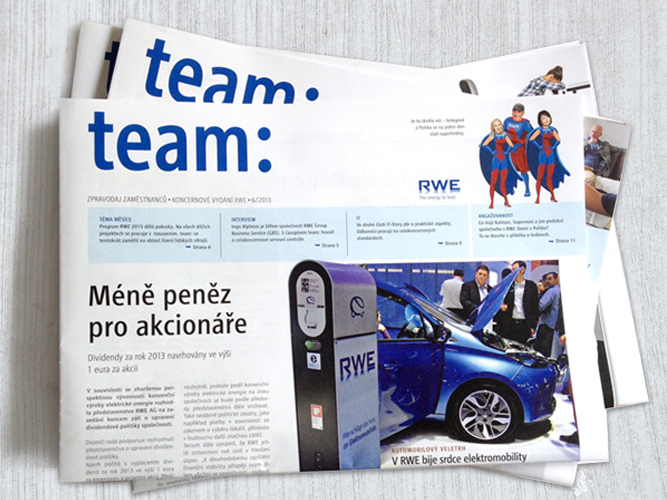 We are an independent Czech communication agency operating in Central European region. Our full service communication company is project-oriented agency with team of professionals that connect creative people and accurate senior account managers together. Thanks to this synergy we can offer the most effective solutions with qualitative creative artwork. Our proven recipe for excellence is an effective cooperative relationship with the client, which is based on professionalism as well as personal understanding. For 29 years we have connected local know-how with the advantages of a global approach that we have gained due to the extensive experience with international clients and projects. Our experience has been proved by effective workflow and project management within Central-European markets. We create corporate identity and design, help to build strong brands and strengthen their strategy in the market. Quality branding is a guarantee of return on investment. We plan media mix, buy media space. We care about the outcome of campaigns. Digital media are a contemporary way to smart and more effective communication. Apps, microsites, banners, newsletters, videos, contests, social networks,… That´s what we do. The greatest potential of purchase is involved in the point of sale. 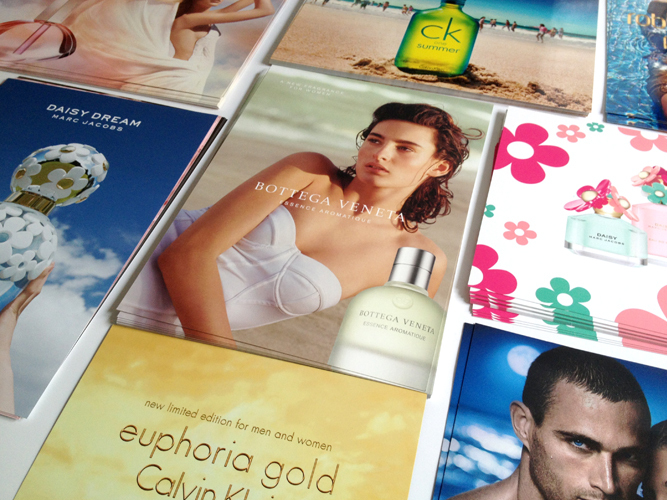 We design and produce a wide range of original POS products, printed materials, product sheets and promotional items. We provide events, promotions and roadshows with imaginative content and form. We think up a program, we select the location with accompanying services. 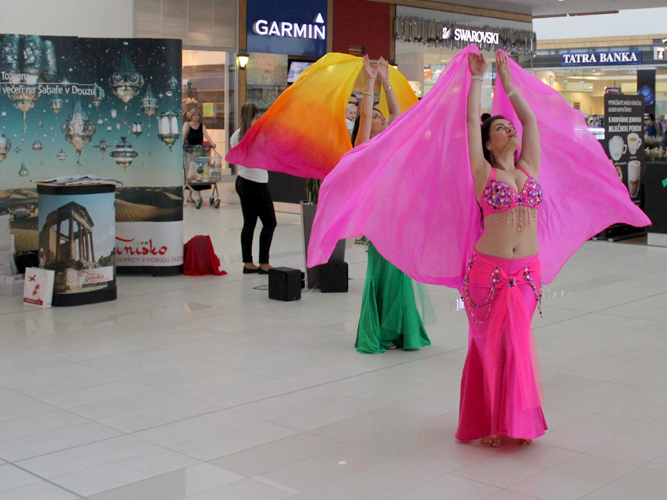 We realize exhibitions and installations in the Czech Republic and neighboring markets. Words are the basic building block of communication. They are borne of emotion. We design and select suitable materials and technology. We create the content and design of journals and publications and apply corporate guidelines in every detail. We guarantee professional journalistic work, including technical and linguistic editing. We produce quality prints at an economical price. We publish our own independent web magazine Žena v autě.cz, which has become a successful title focusing on Czech female drivers.